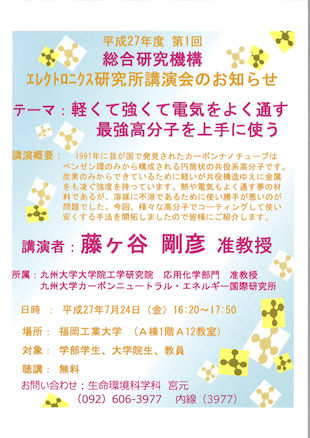 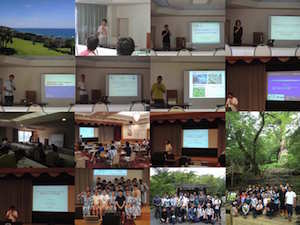 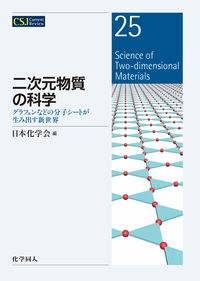 The 5th Summer Seminar of the Forum on Low-dimensional Photo-functional Materials of Chemical Society of Japan is held in Shimane pref., co-organized by WJNS. 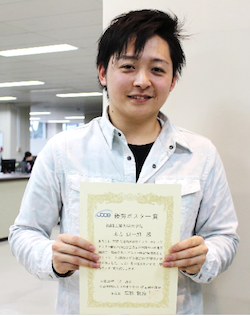 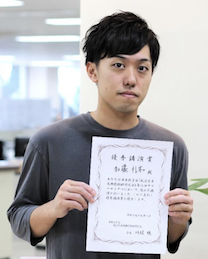 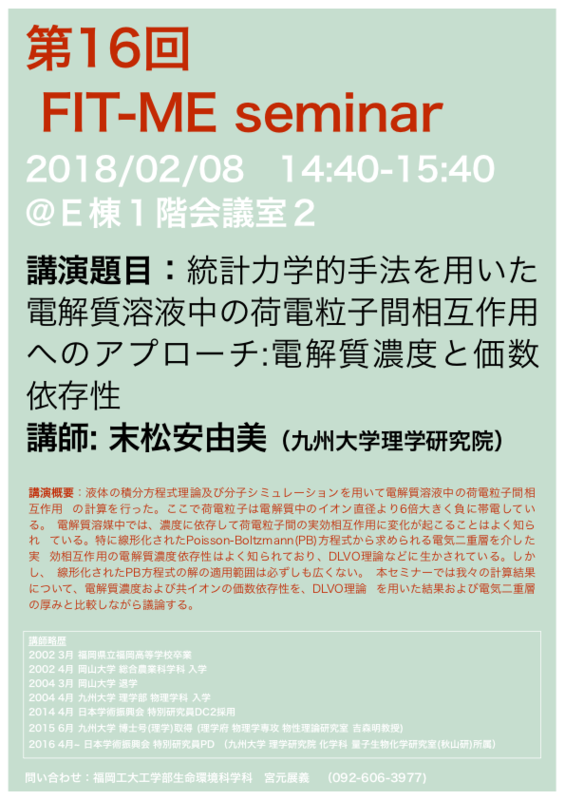 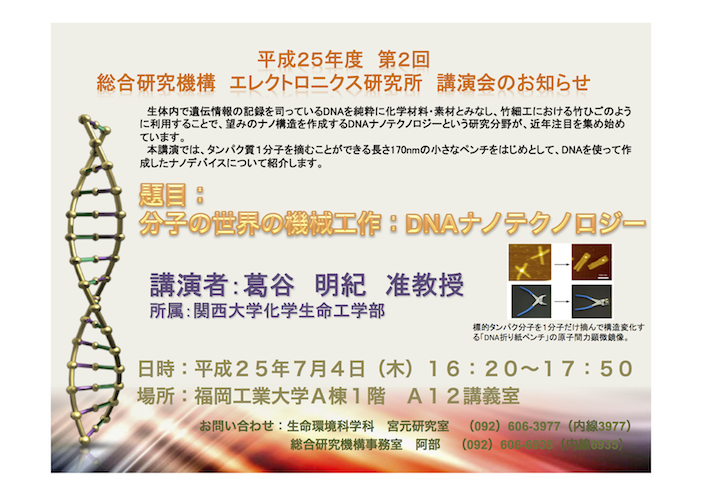 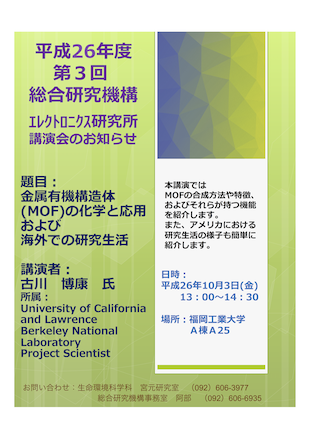 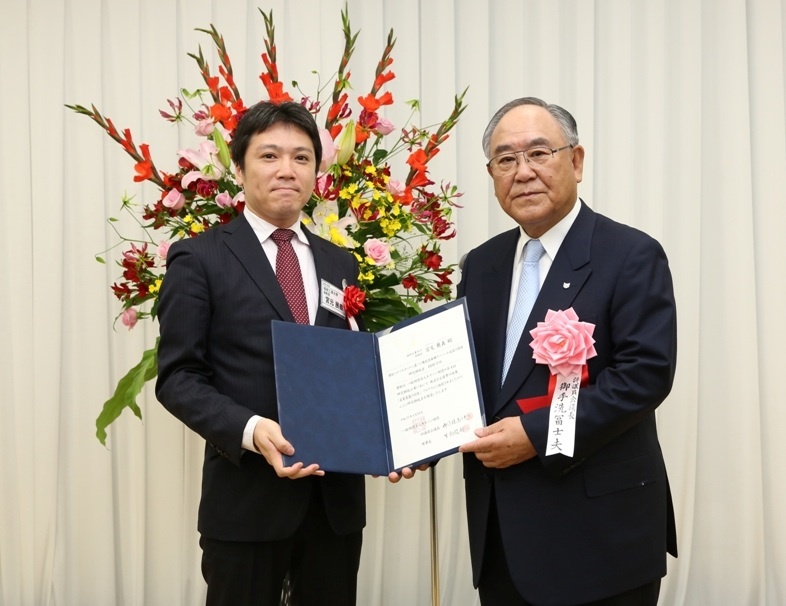 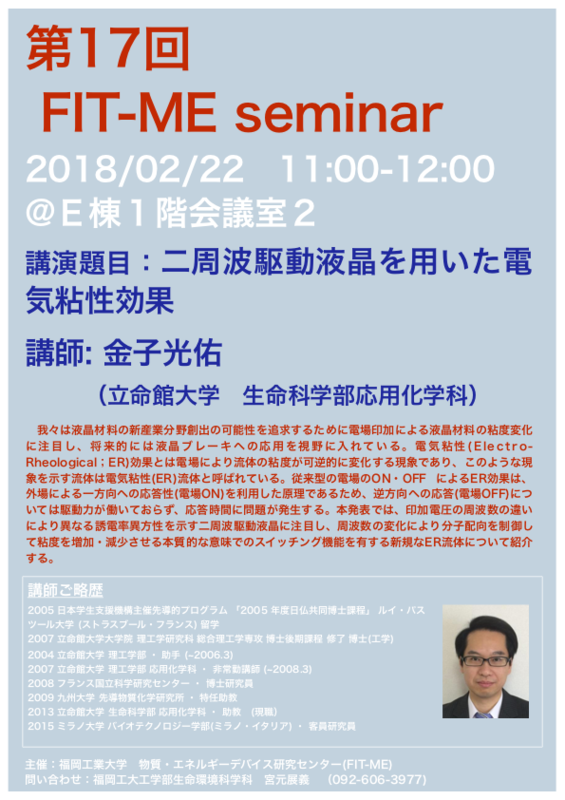 The 3rd FIT-ME seminar entitled "Integration of DNA and functional molecules into nano-devices and application as DNA carrier" by Prof. Kensuke OSADA(Tokyo University) was held. 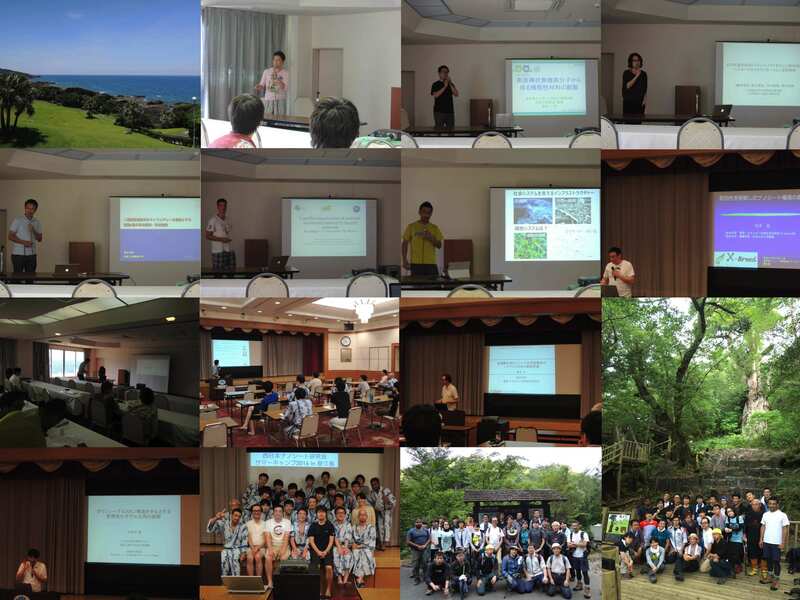 West Japan Nanosheet Society Summer Camp 2016 (WJNS-SC 2016) will be held in Yakusima Island, Kagoshima Pref. 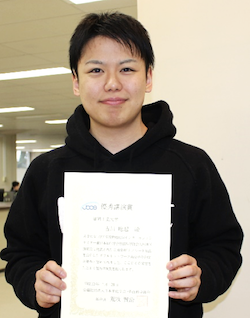 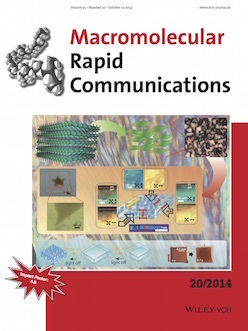 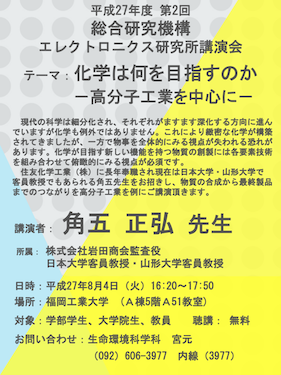 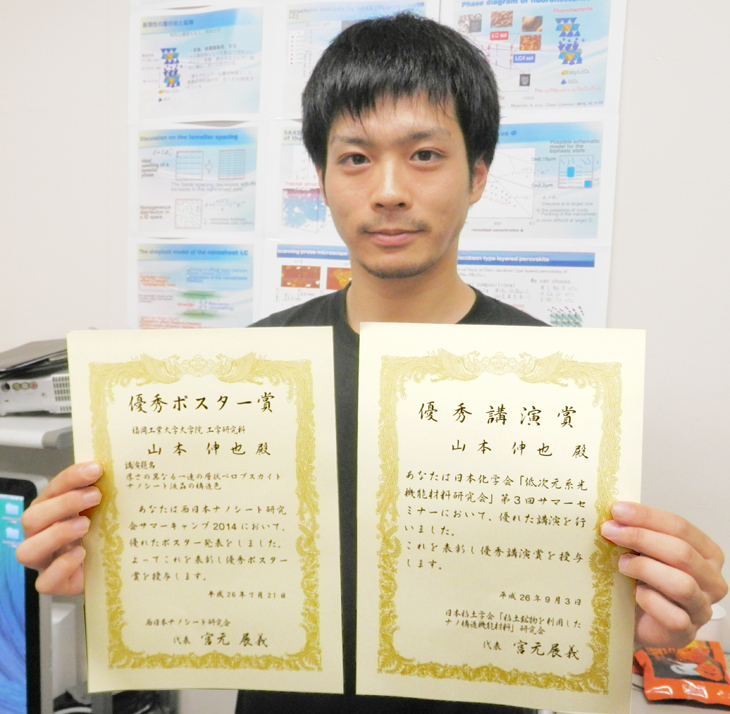 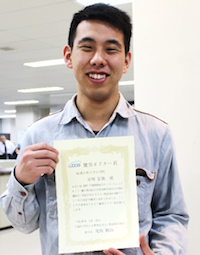 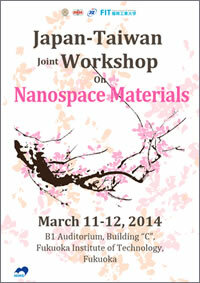 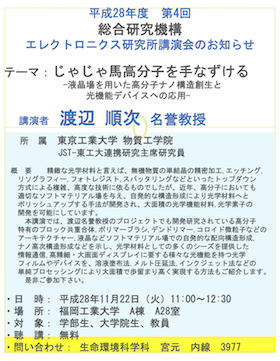 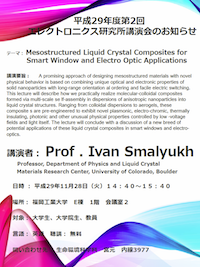 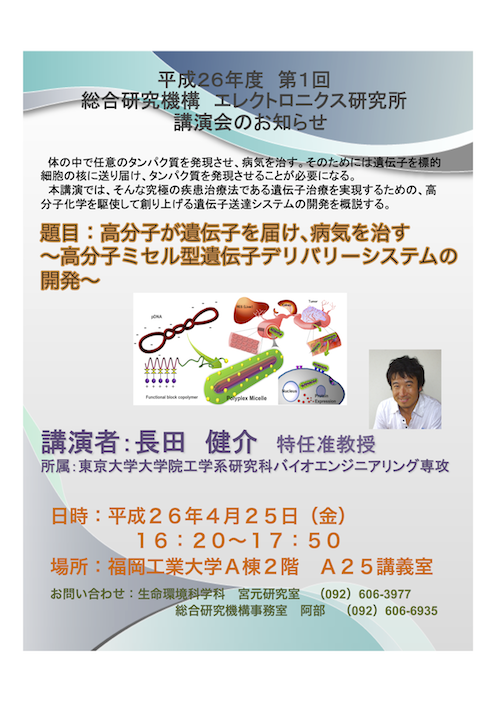 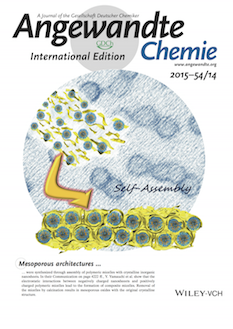 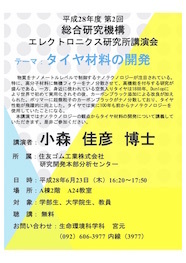 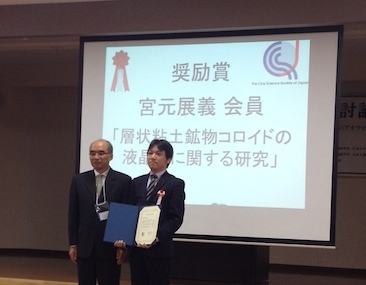 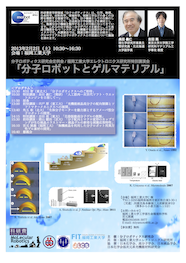 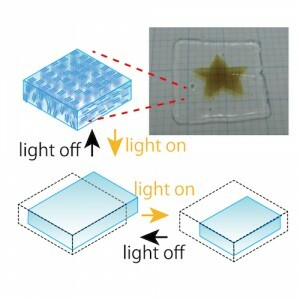 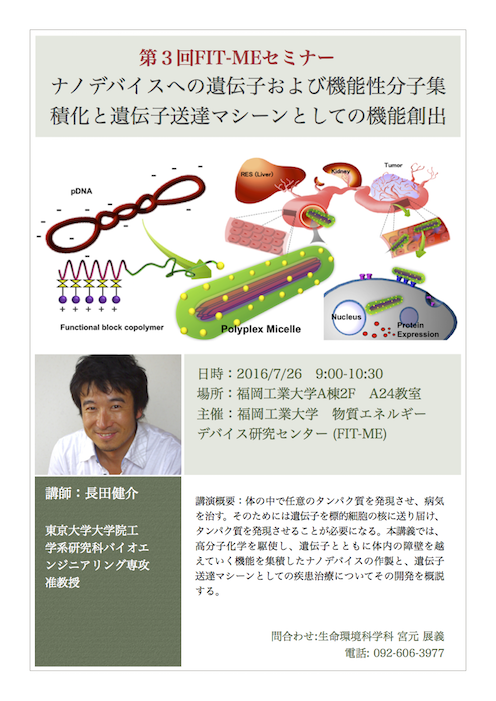 The 1st FIT-ME Symposium will be held, as hosted by Prof. Miyamoto. 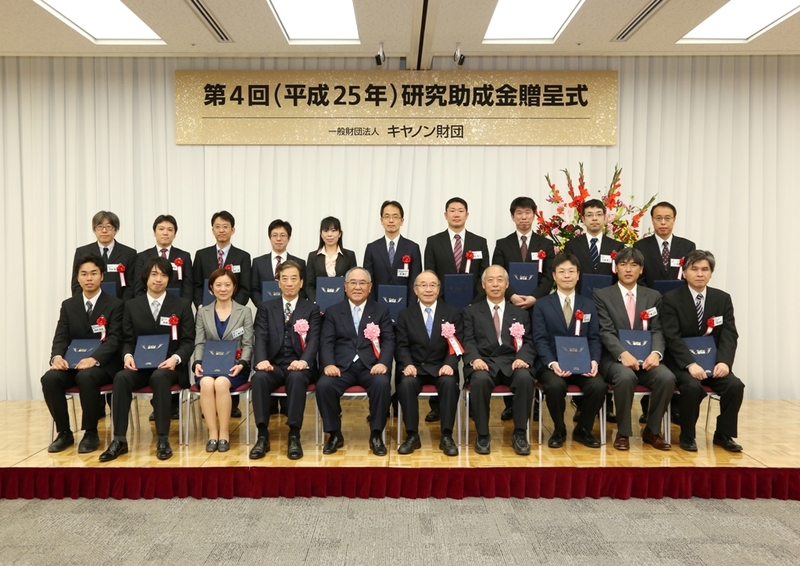 Special forum was held in the 96th CSJ meeting with the title "Forefront and future of low-dimensional inorganic/polymer nanocomposites materials with advanced functions and novel structure"
Small angle X-ray scattering apparatus (Rigaku NANOPIX) was installed.